I dream about unmade games all time time– on long runs, in the car, when playing other games– and asymmetry is one of the things that pops up disproportionally often. I’ve always the social aspect of gaming (though not exclusively) and many of my most-played games are multiplayer in general and esports in specific. Looking at the multiplayers games I have loved and loved-less, I’ve noticed that the ones with staying power have at least some component of asymmetry. To give a converse example, Rocket League is a very popular, highly competitive multiplayer game based on the simple goal of “get ball in opponent’s goal”. It’s a fantastic example of how a game with simple rules and few mechanics can be hugely difficult to master (irl Rocker League, soccer, is popular largely for this reason). It’s fast paced without feeling light and every goal is satisfying. But I just couldn’t get into it. Maybe I’m just bad at it and haven’t put in enough time to change that. Or maybe it’s just too symmetric. 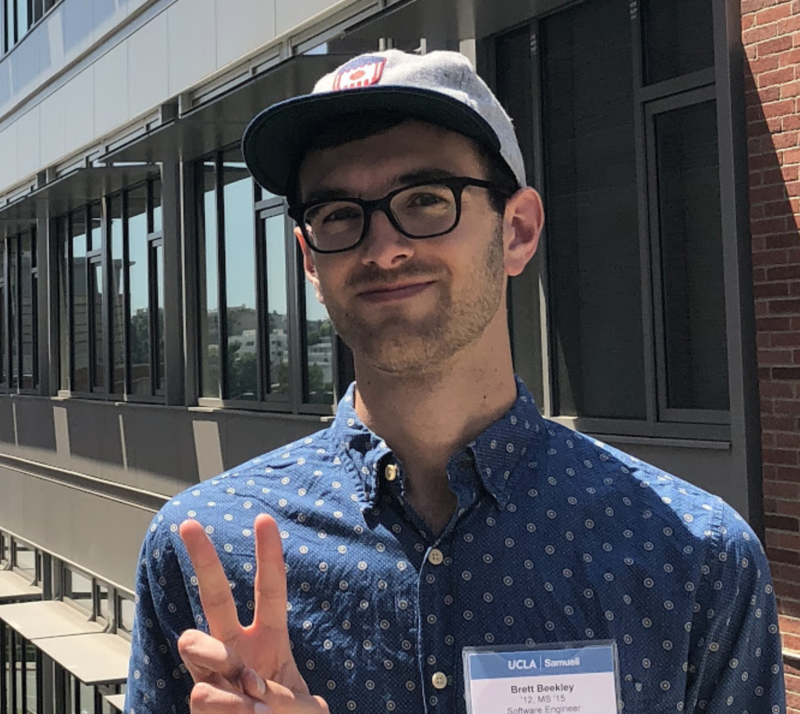 Now looking at some of the esports I have known at love– Counter-strike, Starcraft– they have strong asymmetry, which I think gives them a level of depth, engagement, and replayability that symmetric games can’t match. 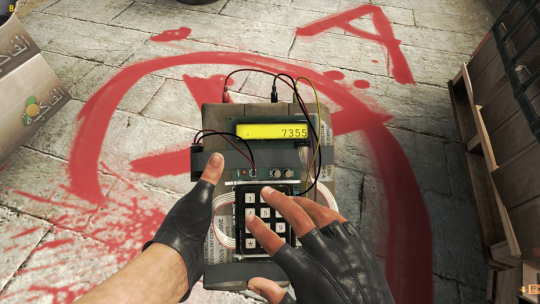 Every round in CS:GO feels exciting and unique, since the terrorists (Ts) have to anticipate how the counter-terrorists (CTs) are going to approach to plant the bomb, while the CTs have to stay unpredictable in order to compensate for the Ts’ defender’s advantage. Even in a direct shootout, the weapons available to each side are different, meaning they have to employ different attack/defend strategies. Then at halftime, the teams switch and it basically becomes a new game with new rules, goals and strategies for each team. 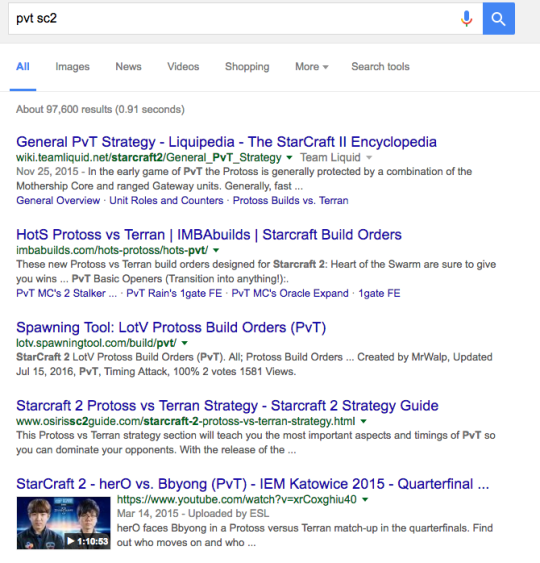 Starcraft 2 is played entirely differently depending on which races are playing against each other. A high-level Protoss playing against Zerg looks little like the same player playing against Terran. As each player learns more about what the other is doing, they adapt their approach, keeping the game dynamic (to watch and play). Mirror matches (e.g. PvP) are pretty boring in comparison, since it either becomes a rock-paper-scissors of who chose which tech path best, or a race to do the same thing better/faster than the opponent. Asymmetry can turn non-competetive games into something innovative and exciting. Keep Talking and Nobody Explodes is the first VR party game that I’ve played that’s actually designed to be a party game (tilt brush is actually really cool to play in big groups). We try to do every day’s NYT crossword at work (2+ month streak!) and we check to see what crossword enthusiast, Rex Parker, has to say about each. 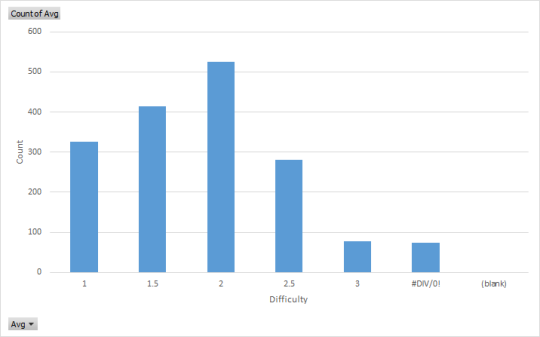 We often think they’re are harder than he rates them, so I wanted to see how even Rex’s “Relative Difficulty” was distributed. Diplomacy: Because it’s not a real board game unless someone leaves in anger after 6 hours of “playing”.